David Cameron promised the Crown Prosecution Service (CPS) and police extra cash to deal with the growing number of hate-based attacks following Britain’s vote to leave the EU, but support workers say only validating the status of migrants will help. The many anti-migrant incidents that have been reported include an eight-year-old Polish girl being harassed by her classmates, a man being verbally abused by teens on a Manchester tram, and a halal butcher being petrol bombed. The Prime Minister told Parliament on Wednesday: “These attacks are appalling and they need to stop and it’s right everyone in this House and everyone on all sides of the referendum debate utterly condemns them. That’s not what we do in Britain. According to Cameron, prosecutors will now be given new guidance on how to deal with crimes aggravated by prejudice. Funds to finance extra security at “vulnerable institutions” and community organizations have also been set up. “Whatever we can do we will do to drive these appalling hate crimes out of our country,” he added. Labour leader Jeremy Corbyn visited a Polish cultural center where he showed his support for Poles living in Britain after a series of crimes targeted the community. However, there was a problem with hate crimes in the UK even before feelings were further stirred up by the Brexit vote. A report published on Wednesday by Islamophobia-monitoring group Tell Mama shows that 437 reported hate-related offences were committed in person in 2015, rather than covertly or online. Women were found to be disproportionately affected. A spokesperson for anti-racist campaign Hope Not Hate told RT: “These attacks are absolutely deplorable. 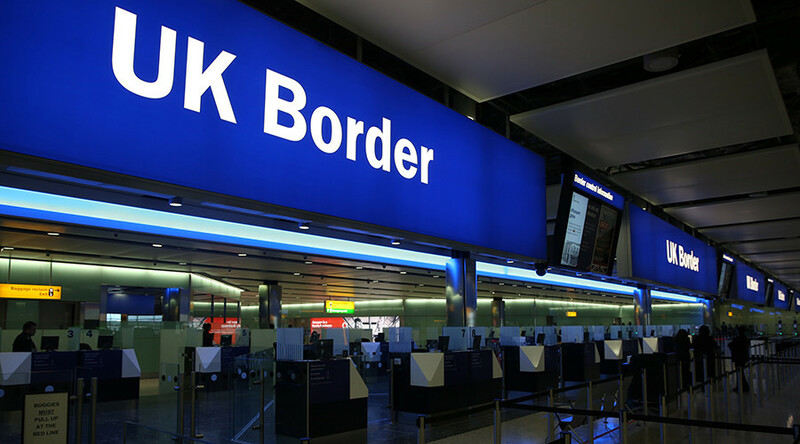 People have a right to discuss immigration and the country has heard those concerns during the recent Referendum vote. “What people don’t have a right to do is abuse others of a different skin colour, language, ethnic or religious group, under the guise of a ‘go home’ message. A campaign to defend immigrants has also taken off, with Britons wearing safety pins as a sign of solidarity. Pictures of safety pinned jackets and shirts took over social media, as well as messages of support – including tweets from Green Party MP Caroline Lucas and Great British Bake Off winner Nadiya Hussain.